It’s no secret that the colder months are approaching, particularly when you stay in Scotland, summer is long gone, and the cold mornings and nights are well and truly here. So we really appreciate when New Balance debut their new look for the H710, as we’ll be needing something a bit more rugged to combat the weather very soon. It’s best to be prepared, right? 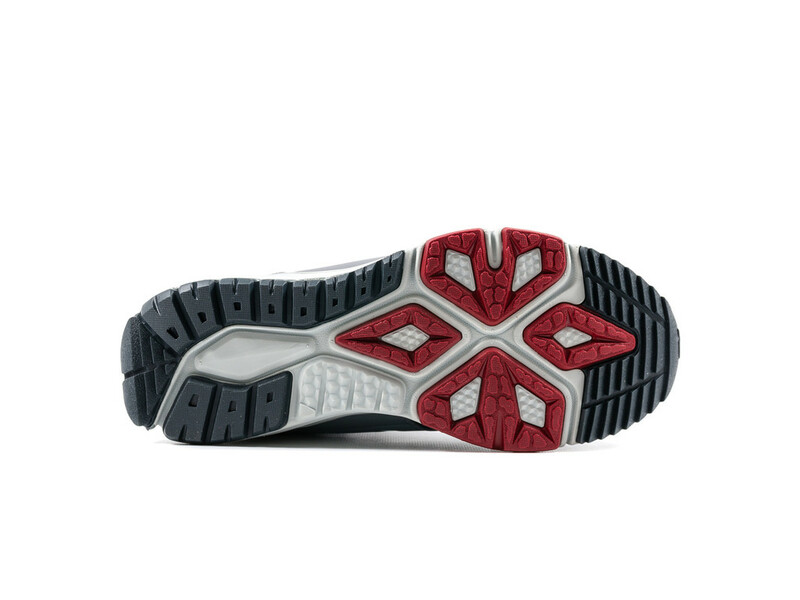 New Balance have been working on a lot of new technology over the last few years, and we have seen some really great performance technologies combined with the lifestyle range which has created some special shoes. 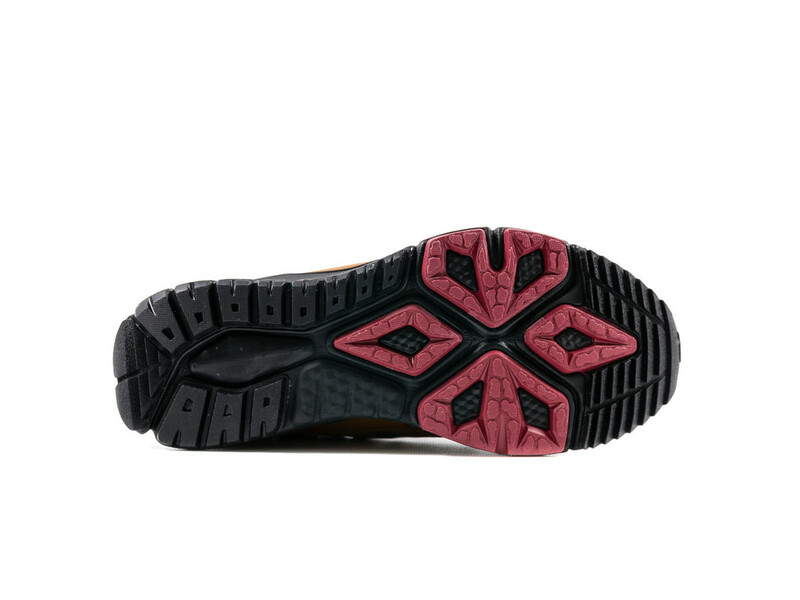 We think that these New Balance HVL710 are going to fall under that special category for us. 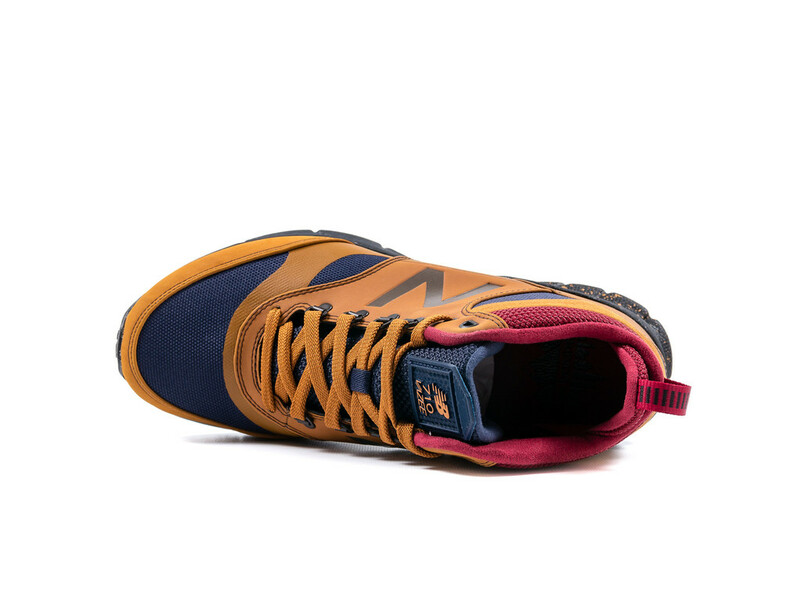 The first pair, and definitely the pair which caught our eye is the New Balance HVL710AA and it comes in a burnt orange, navy and rust colourway. I mean, if that doesn’t just scream autumn/winter to you, then I don’t know what will! 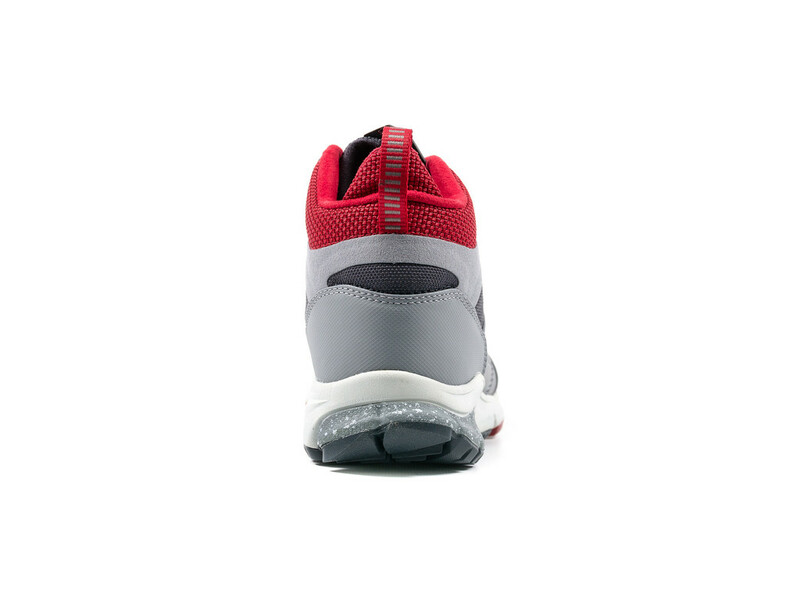 If you want something a little more subtle though, then the New Balance HVL710AB is for you as this shoe comes in a simple but really clean grey, white and red colourway. Both of these pairs come in a very rugged looking leather and tough mesh upper, which is perfect to handle the rough conditions which will be undoubtedly be encountered throughout the Scottish autumn and winter. The upper is sat atop the new Vazee midsole, which offers responsive cushioning, keeping your feet comfy while out and about on those autumnal walks, and that outsole looks to have a great amount of grip too! 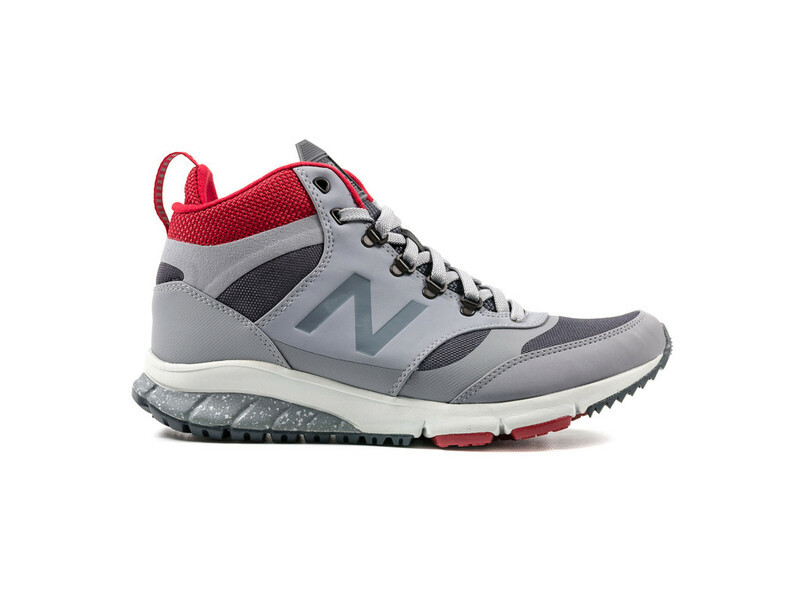 We can’t wait to get our hands on a pair of the New Balance HVL710, definitely our preferred iteration of the H710.